Healthy Floyd’s After School Club for 3rd-7th graders meets every Wednesday from 3:30-4:30pm for “Walk a Mile with Healthy Floyd” and other healthy activities. Message or e-mail to register. 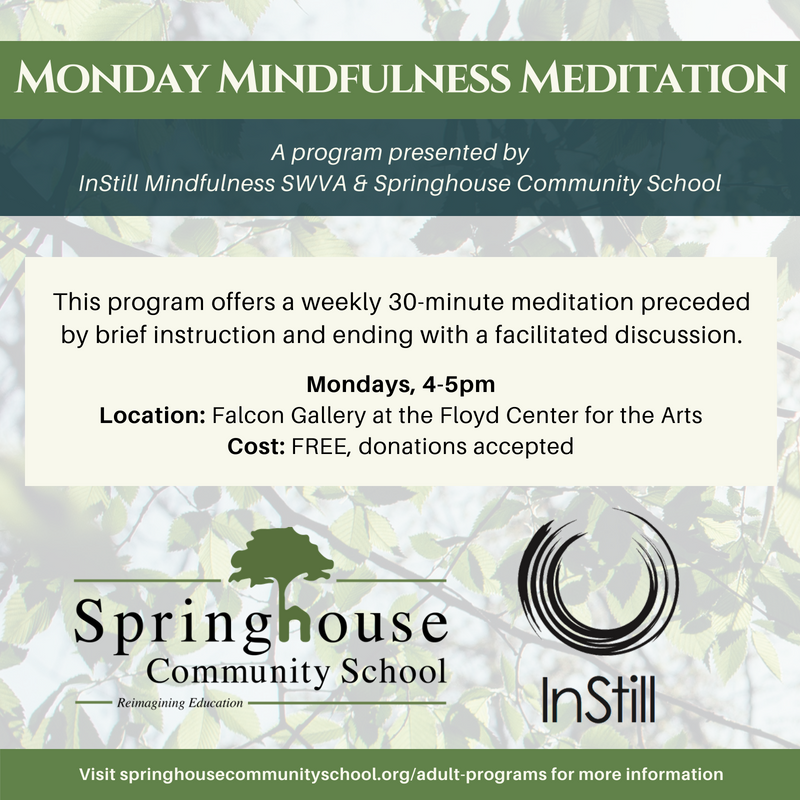 Healthy Floyd promotes a culture of health and wellness by offering diverse opportunities that encourage all members of our community to live a positive, healthy lifestyle. 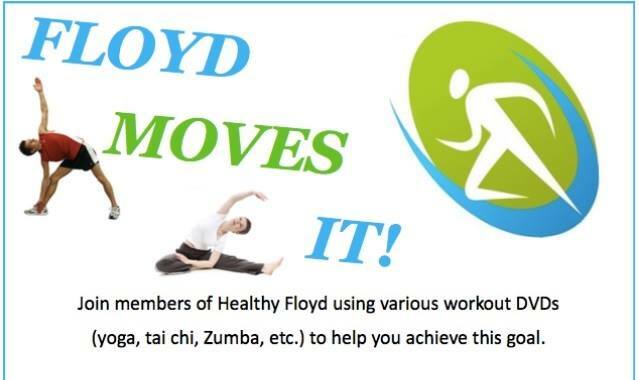 Programs include Floyd Moves Month, Preschool Produce, Healthy by Nature, Tasting Tuesdays, Floyd Moves It!, Sugar Smarts, Toddler Time with Healthy Floyd, and the Healthy Floyd 5K.